For all your Port Washington garage door opener needs, the professionals at Garage Door Co Port Washington would love to assist you. We service all types of Port Washington opener brands, such as Liftmaster or Genie. Our contractors can also install, replace, and repair all opener types. 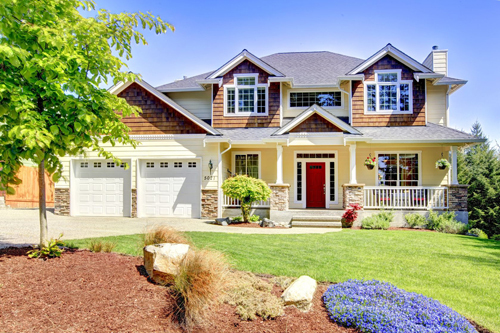 The three main types of garage door openers are chain drive, belt drive, and screw drive. The major advantage of hiring our company for garage door services is our budget-friendly fees. We charge our service fees reasonably and it depends on the amount of work done by our service crew. We also ensure that we do our best in order to repair garage doors before suggesting to the owner that a new one has to be placed. Installation of new garage doors is not that cheap and we understand our customers’ welfare as well and that is why we will only recommend on door replacement if your old one is absolutely beyond repair. Each garage door opener type has specific qualities that make it more or less suitable for certain applications. When you are considering a new garage door opener in Port Washington, our experts can work with you to find out what type will provide the best option for you. 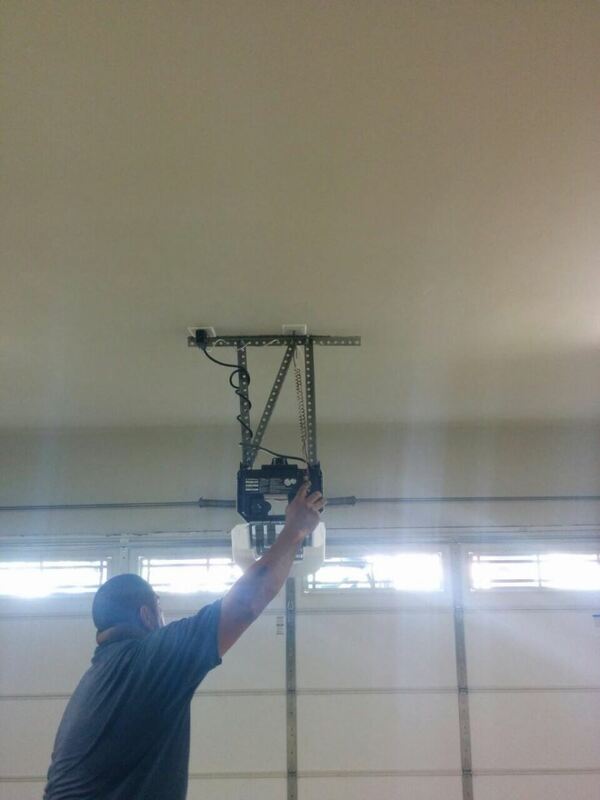 Chain drive garage door opener systems are the traditional method of lifting and lowering residential and industrial garage doors. They are manufactured by all major opener brands, such as Genie, Liftmaster, Chamberlain, Craftsman, Sears, and Marantec. This type of Port Washington garage door opener uses chains to move heavy garage doors. Chain drive opener types are sturdy, but because they can also be noisy, a belt drive garage door opener system is often used when a bedroom is located directly above the garage. 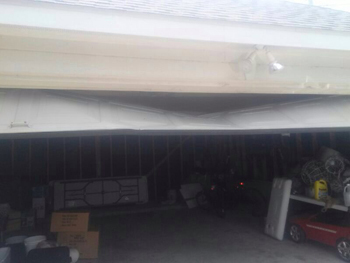 A belt drive uses rubber belts instead of chains to raise the garage door. Most opener brands, like Chamberlain, Craftsman, Sears, and Marantec sell belt drive systems. Screw drive systems were created to reduce the amount of moving parts in the garage door opener types. The screw drive works by using a threaded steel rod rather than chains or belts. At Garage Door Co Port Washington, we look forward to helping you with all opener brands and types. Please contact us today for more information!